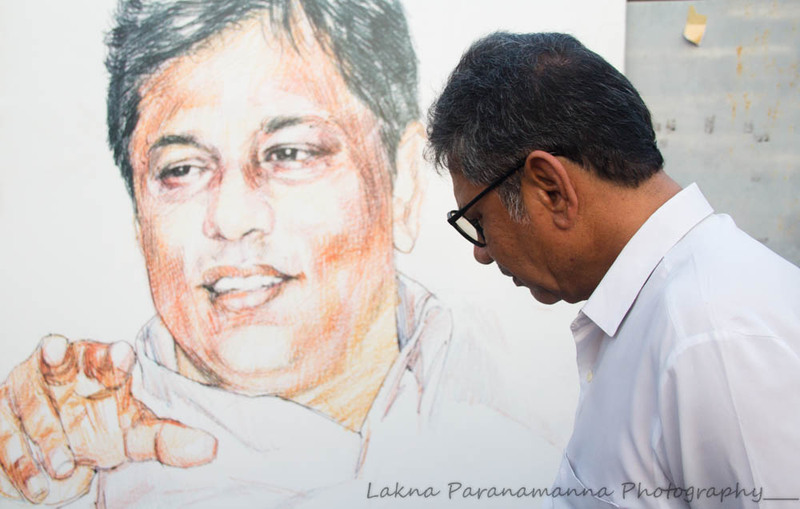 The remains of Sunday Leader Founder Editor Lasantha Wickrematunge will be exhumed on September 27. The order was issued today by the Mount Lavinia Magistrate. The order was given on grounds that the postmortem conducted on Wickrematunge was suspicious. The Magistrate granted permission on the request of the CID. Wickrematumge was assassinated in January 2009. He was buried at the Borella Cemetery. When contacted by Colombo Telegraph Lal Wickrematunge brother of Lasantha Wickrematunge stated that the exhumation is done on an application by the CID to Mt Lavinia Magistrate due to the inconclusive report by the JMO at the first instance. The cause of death was given at the time as due to gun shot injuries. There was no exit wound nor spent cartridge/s. The exhumation is to do a further autopsy to ascertain the cause of death.